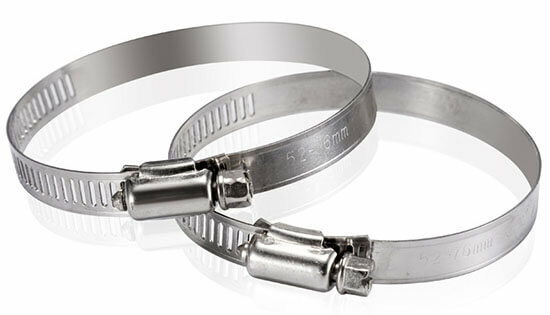 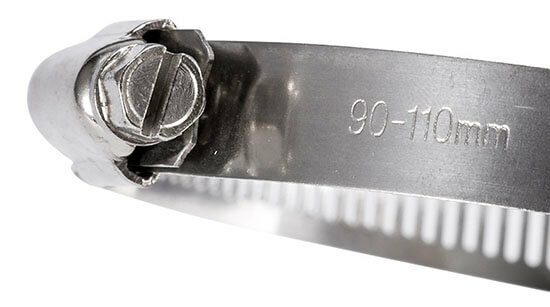 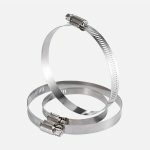 Stainless steel hose clamps are widely used in hose and pipe managements, to fix them from water, gas or others. 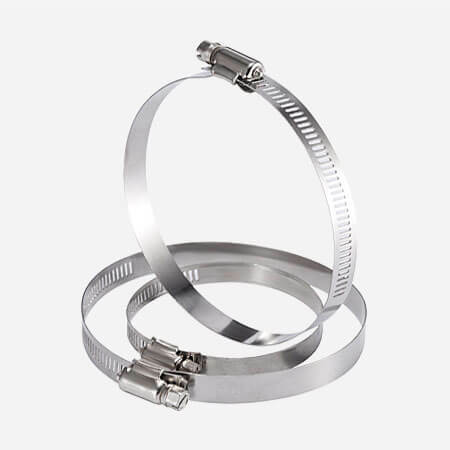 Stainless steel hose clamps custom service is workable for us. 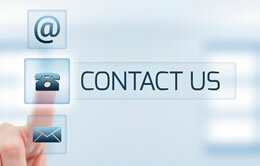 Like sizes, materials, packing quantity, packages, logo etc.